Master abstract expressionist Mark Rothko has just landed the biggest commission in the history of modern art, a series of murals for New York's famed Four Seasons Restaurant. Raw and provocative, Red is a searing portrait of an artist's ambition and vulnerability as he tries to create a definitive work for an extraordinary setting. 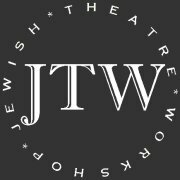 The Jewish Theatre Workshop is an interfaith, nondenominational theatre group based in the Pikesville JCC. 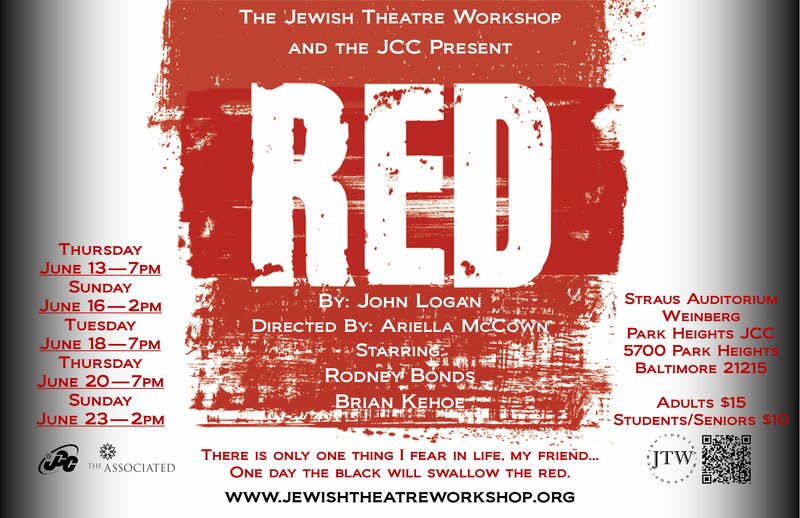 Our goal is to provide exciting, accessible theatre to the Jewish community and Baltimore at large.